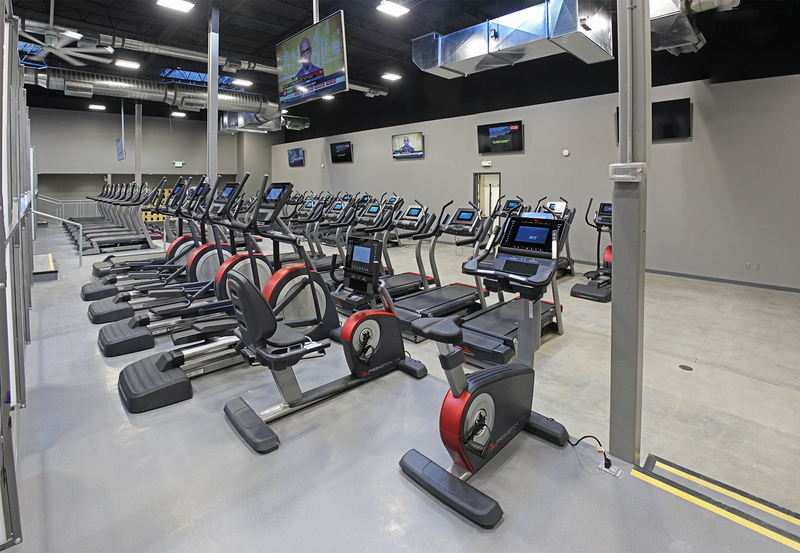 ADVERTORIAL / ST. GEORGE — As 2014 draws to a close and New Year’s Resolutions begin to formulate, one that is high at the top of many people’s lists is getting in shape. 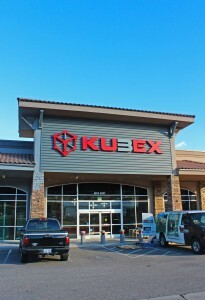 A brand new gym is opening in St. George called Kubex Fitness, and it’s changing the face of fitness. Long gone are the days of the nosy person leaning in to see your treadmill stats, the grunting guy lifting weights in the mirror, and the chatty ladies on the exercise balls. Now, you can have your own personal gym and expert virtual trainer. 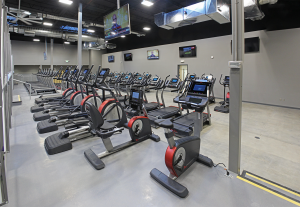 Over 15 years and $12 million have gone into the research, development, testing and creation of the ultimate gym system, founder Robert Harris said. The gym is organized into private “Kubes” that members alternate through. This new innovative system allows you to work out in your own personal space, using an electronic tablet as your own personal guide. The easy-to-use tablet system is loaded with knowledge and expertise to help you get the most out of every workout. Each workout lasts 29 minutes, yielding results that you would normally see after an hour-and-a-half workout. The tablet guides you through each Kube, playing animations that show you exactly how to use each machine, and how much weight to use. As soon as you begin working out, the tablet begins building a profile that adjusts your routine as your fitness levels improve. There are also real navigators available to provide any additional assistance to members. There are many reasons people don’t exercise, a few being intimidation, lack of knowledge on how to work out, and not seeing results, Harris said. Kubex is purposed to alleviate all these issues, providing a private space to exercise, expert knowledge through the tablets and results you can see and feel. 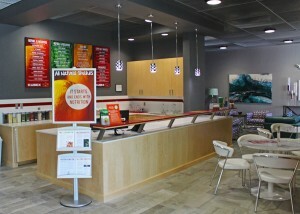 The brand new state-of-the-art St. George location includes high quality equipment as well as a smoothie bar. To keep all areas of the gym clean and sanitary for all the members, there is always a staff member cleaning. And in addition to the “Kubes,” there are also a full cardio area and weight room. 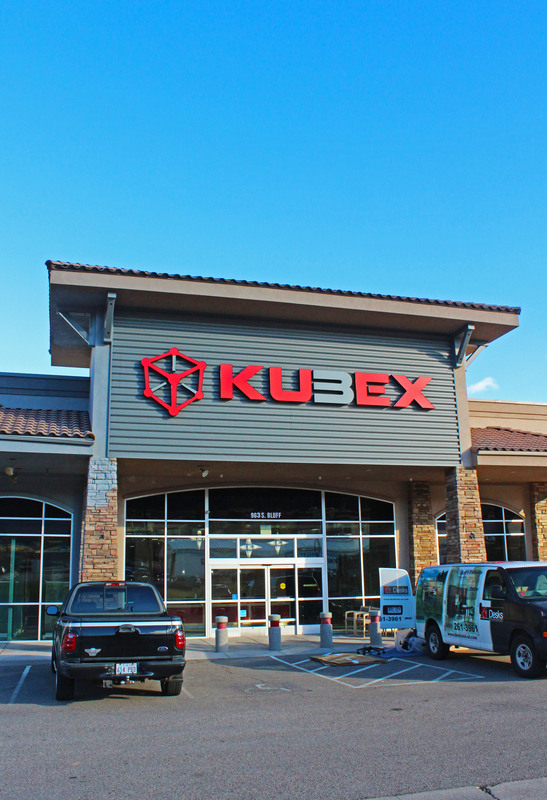 Kubex Fitness opened their first 14,000-square-foot location in Logan, currently offering services to approximately 2,000 members. The new St. George location is 23,000 square feet. The grand opening event will take place from Jan. 1-3 and will offer discounted gym membership prices ranging from $25 to $30 a month to the first few hundred people that sign up. Kubex invites anyone curious about their system to attend and receive a tour of the facility. There will be additional giveaways as well, ranging from gift cards to cruises. 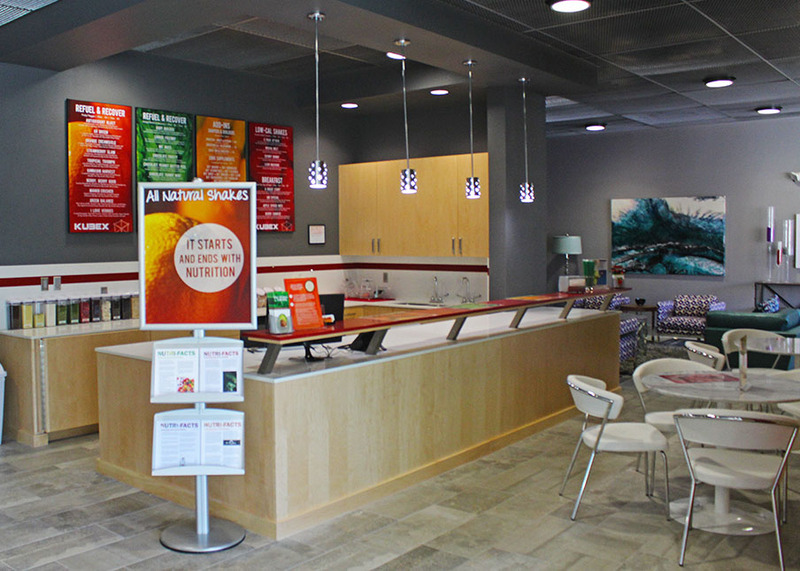 The gym will be open daily from 5 a.m. to 10 p.m, and is located at 963 S. Bluff St. in St. George. Roy J sounds like he’s a little light on the hoof. hmm, no, In the Game, just happen to be one of the few people who only comment on things they know quite a lot about. Good lookin out, though.